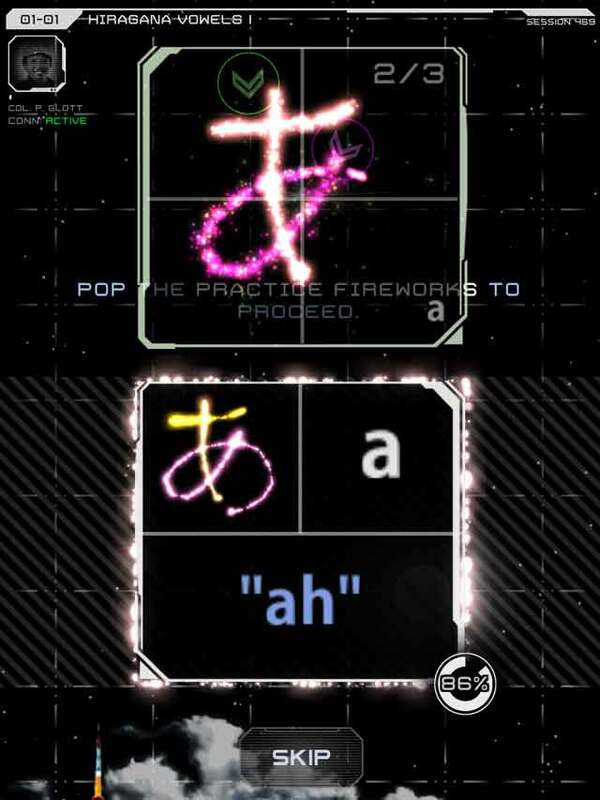 Learn a new language--with fireworks! Learn to read and write in Chinese, Japanese, Hebrew, and Korean! Join the S.P.A.R.K. team and help Human-Alien relations! Aliens have come to Earth!--and scientists have determined they are edupathic -- capable of learning when they sense us humans learning! You've been recruited to help! How better to show the Aliens we're learning than with fireworks! Activate the V.O.C.A.B. system to learn--up in the sky! Learn how to read--and write--a new language! Male and female sound recordings for ~1000 words and letters! Language and game content customized to each language, from tones in Chinese, to handwritten script in Hebrew! See your progress charted, tracked, and rewarded! 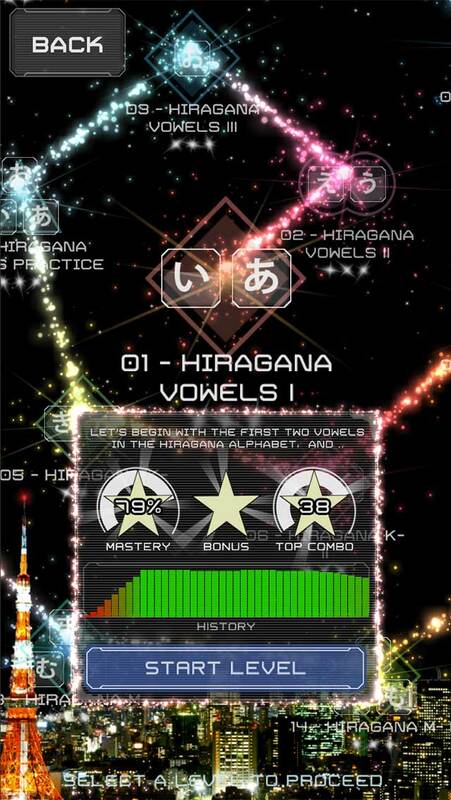 The game adjusts to your learning pace so you gain skill faster! Rumor of a secret, hidden game...do you have the skills to unlock it? Hey, that's CLASSIFIED! 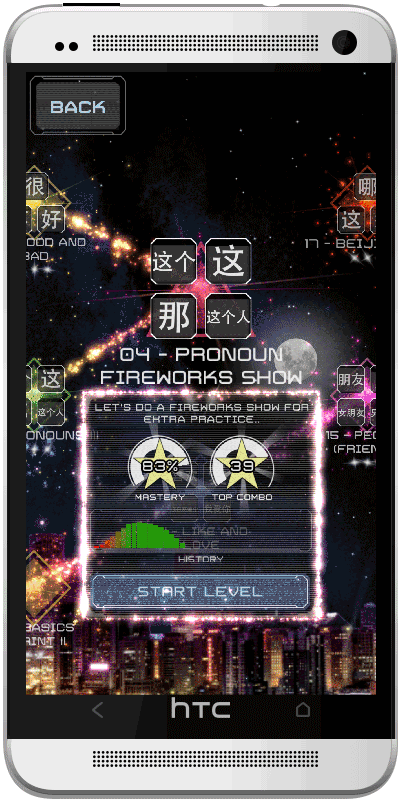 Word Fireworks will get you over that steepest part of the learning curve of mastering Chinese, Japanese,Hebrew or Korean. Sculpted by expert teachers and tested by students just like you, the game content is tailored to the language you're learning. Learn how Korean hangul combine. Read and write print and handwritten Hebrew. Master Japanese from katakana and hiragana to kanji. See Word Fireworks in action! Watch the Word Fireworks btrailer. Or check out the app previews you'll see in the app stores. 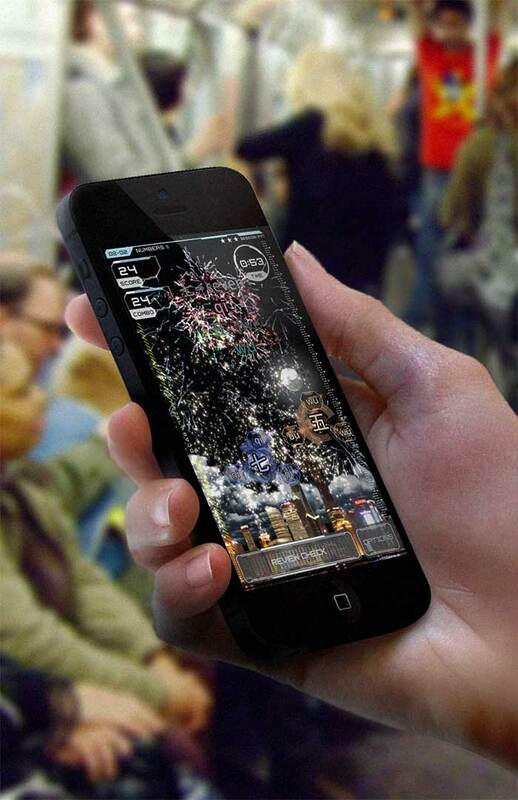 Word Fireworks can be played one-handed while you sip your coffee on the bus -- a month of commutes and you'll know a new form of writing! 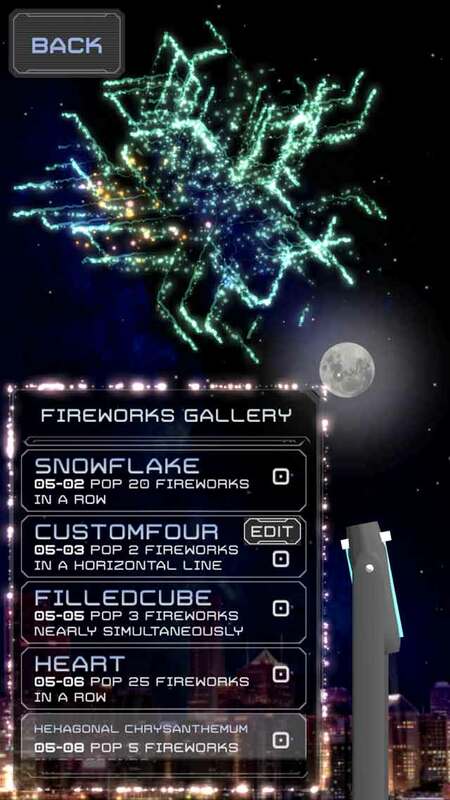 Discover the custom fireworks editor and create your own designs! 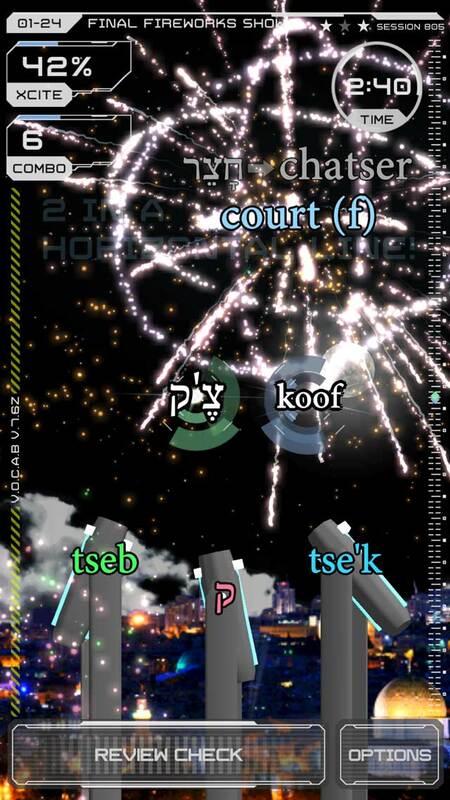 Race to perfection in sprint modes, or fire off fireworks yourself in a Fireworks Show! Learn a new language at your own pace, one three-minute level at a time! Start your study off right with proper stroke order and proportions. Voice recordings -- both male and female -- get you accustomed to the sound of the language. 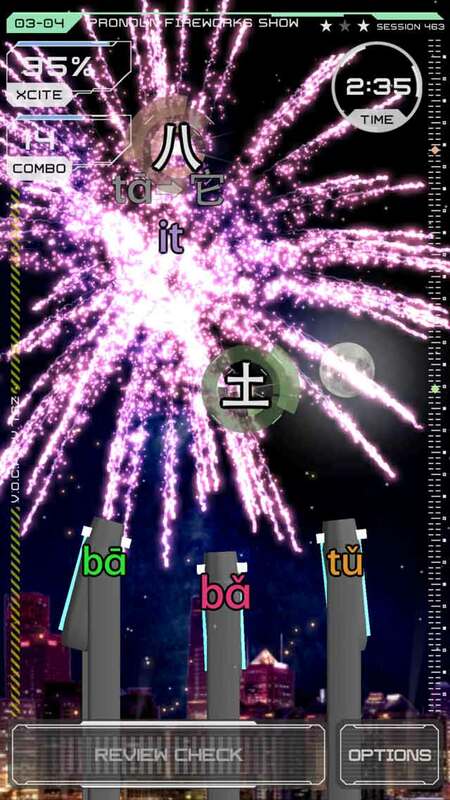 Light up the night sky!--as you learn to read a new language! 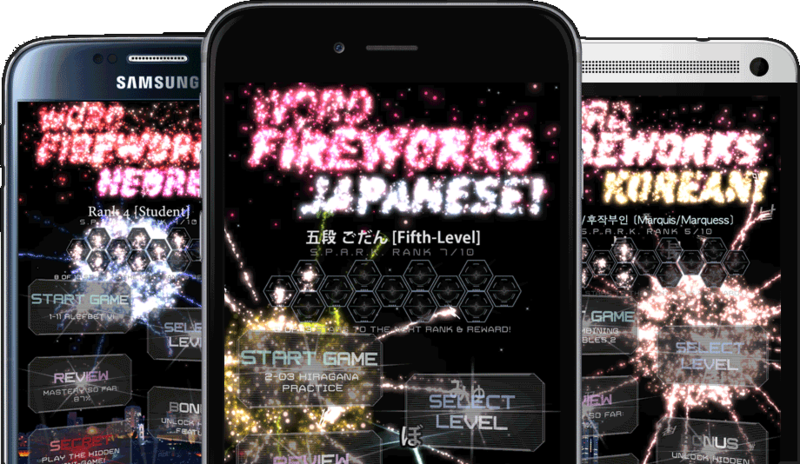 Word Fireworks is coming soon for iPhone, iPad, Android and Windows Phone. Available in Chinese, Japanese, Hebrew, and Korean! Background video created in Word Fireworks.